Just couple tracks down memory lane to remind the youngsters what REal HipHop sound like. 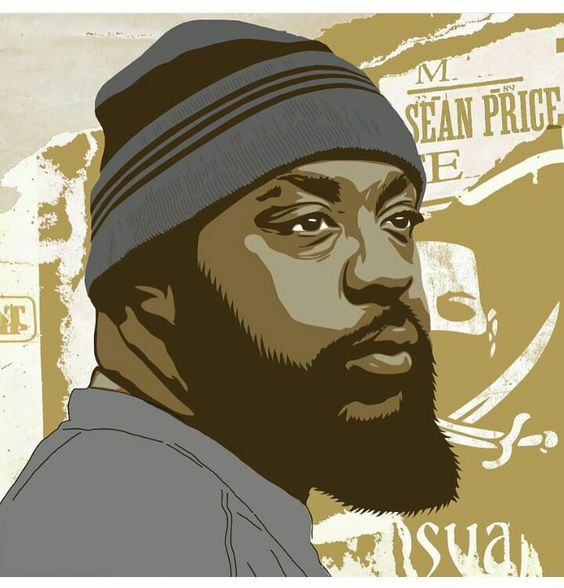 Sean Price, another HipHop legend gone before his time will always be in my top five dopest lyricist. From all the fallen soldiers in HipHop Sean P. is by far the one that hits close to my heart. This could have been my brethren in life and in business I will see you in the afterlife bro peace.